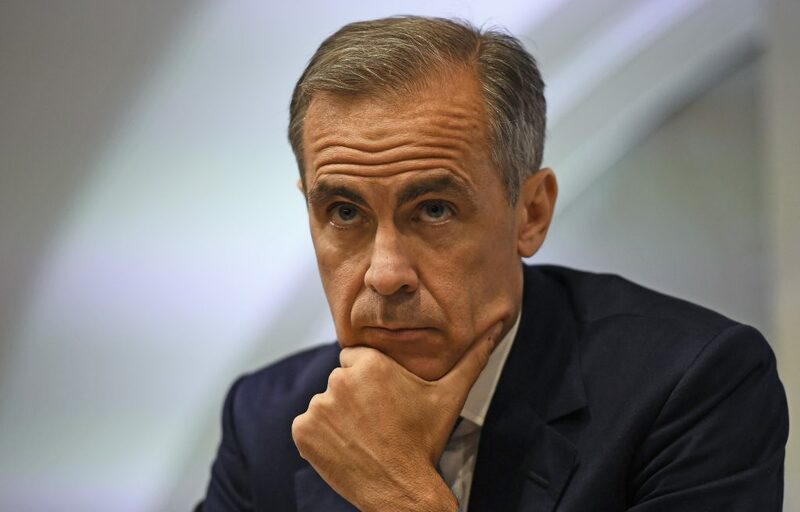 Investors lowered their expectations for the Bank of England to hike interest rates in 2019 after Prime Minister Theresa May’s government suffered a slew of resignations, including the country’s Brexit minister. Money markets are now pricing in a 25 basis point rate hike by the BoE in 2020, from the current level of 75 basis points. They had previously priced in this hike as occurring before December 2019. On Nov. 15 Brexit minister Dominic Raab resigned in protest at the deal struck by the UK prime minister on the UK’s withdrawal from the European Union, raising fears that she will not be able to get the deal approved by parliament. Shares in Royal Bank of Scotland fell by 10 percent on Nov. 15 and a further 2.5 percent on Nov.16. Shares in Lloyds Banking Group fell by 5 percent and 2 percent on the respective dates.